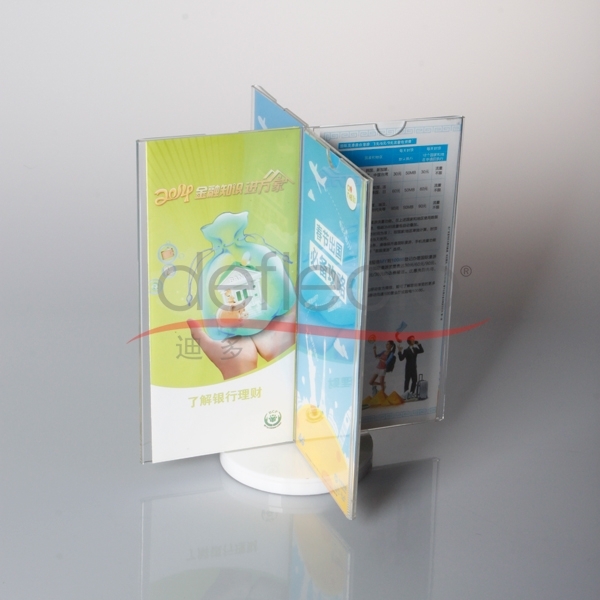 The rotating table top information holder for promotions or menu display. 8 clear faces for display. These menu holders are made in clear acrylic. The acrylic table talker has 8 display faces. 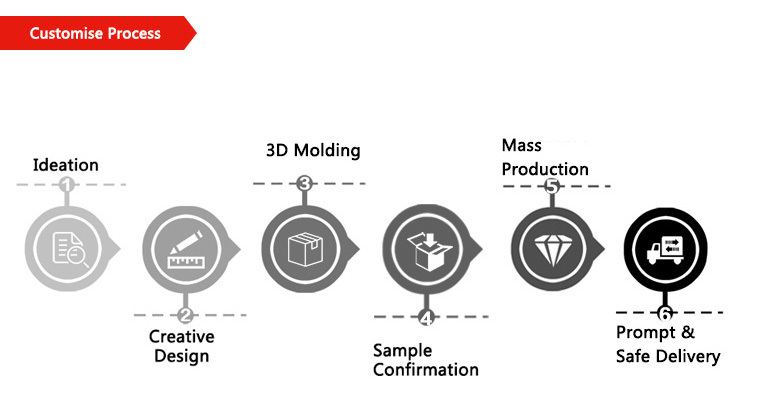 Supplied with a white base. The menu or information cards are simply inserted into the table talker and can be easily changed if required.